Soda ash, known chemically as sodium carbonate (Na2CO3), has been in use for thousands of years. Soda ash occurs in many kinds of mineral waters and in mineral deposits of certain springs and lake brines. The richest and most commonly found source of soda ash is trona, a mix of sodium carbonate, sodium bicarbonate, and water. Although trona can be found in many places, the world’s purest, largest, and most accessible deposit is in Wyoming’s Green River Basin. 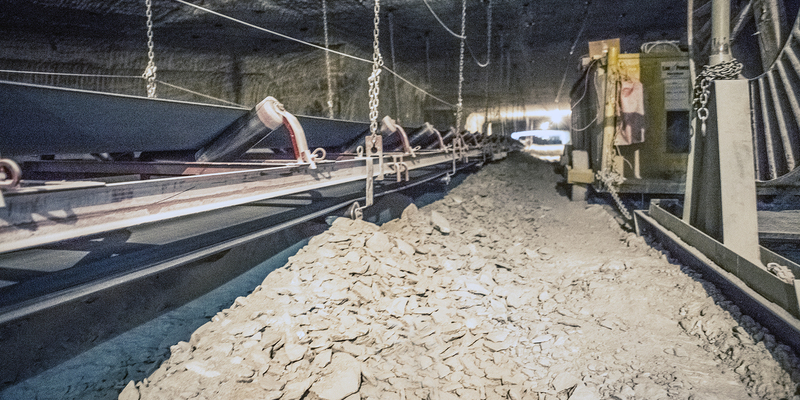 At Ciner Wyoming’s 3.25 million ton facility, trona is mined using the “Room and Pillar Method” and conveyed to the surface to be refined into dense soda ash. 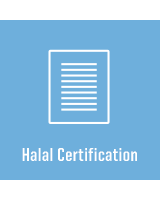 Quality control is maintained through detailed instrumentation, laboratory testing, and rigid supervision. 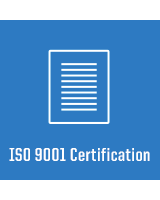 Our extensive industry experience, knowledgeable staff, modern laboratories, ISO 9001 (2008 Standard) certification, and highly efficient processing facilities combine to supply Ciner customers with superior service and support. For more information on any of our products or services, please contact our Customer Service Team at (800) 865-1774 or custserv@ciner.us.com. About 50 million years ago, volcanic activity, decaying plant matter, and climate change caused the evaporation of a large lake, leaving behind the world’s largest trona deposit located in Green River, Wyoming. 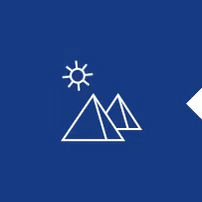 Ancient Egyptians dug up dry lakebed deposits, using soda ash to make glass ornaments and vessels. Romans used soda ash for baking bread, making glass, and medicinal purposes. Soda ash has been used in manufacturing for over 5,000 years. Now mined from trona deposits, soda ash is one of the world’s most abundant natural resources. SODA ASH IS WYOMING’S TOP EXPORT AND IS SHIPPED TO INDUSTRIES AROUND THE WORLD. HOW IS SODA ASH USED? When processed, soda ash can vary in density, size, and shape. This flexibility allows it to be used in a variety of everyday products. 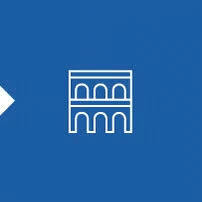 From bathtubs and baked goods to office building windows and internet cables, some common examples are listed below. Synthetic soda ash is made using either the Solvay or Hou process and contains a number of different chemicals. 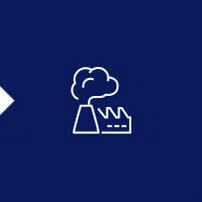 Both methods leave behind byproducts and require either seaside discharge or waste beds to catch leftover impurities. These impurities have led to water pollution and overall deterioration of the surrounding environment. 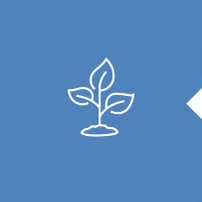 Unlike the synthetic Solvay and Hou processes, Ciner uses an all-natural mining system. 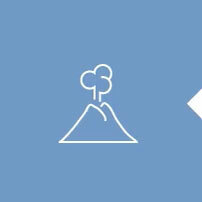 Our soda ash is mined from the ground and refined with no additional chemicals. 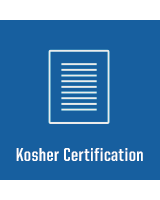 The Ciner method is environmentally friendly and produces a pure, high-quality product. 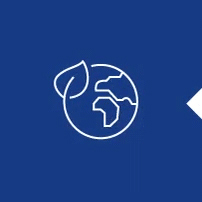 Our all-natural approach keeps costs low, allowing us to distribute Ciner soda ash all over the world in a cost-effective and competitive manner. We recommend epoxy-lined steel storage bins. If the granular nature of the ash is intact after conveying and elevating, there should be no problems with the material bridging or hanging up in storage. Ensuring the cone at the bottom is at a 45-55 degree angle from the horizontal is strongly advised. Storage bin capacity should be figured at 55 lb per cubic foot, although Ciner soda ash normally runs closer to 60 lb per cubic foot. If the storage bin is designed with a sufficient bottom slope, vibration should not be necessary. What’s more, vibration is undesirable, as it promotes segregation and classification of the particle sizes. These solutions are generally stored in a tank. Soda ash is inversely soluble above 95.7°F; that is, as the temperature falls, more material goes into the solution. Solubility reaches a maximum of 32.3% soda ash by weight at this inflection point (95.7°F) and then falls steeply with decreasing temperature. Since the presence of soda ash crystals is unacceptable in most processes, the concentration of a substantial amount of solution will require an excessive tankage volume. Example: Adding 100 tons of soda ash to water to make a 25% solution by weight requires about 85,000 gallons of tankage. An alternative to large volume tankage is a slurry storage system that consists of a tank, a device for slurrying the dry bulk soda ash and transferring it to the storage tank (slurrifier), and a method for reclaiming the solution from the common tank. To slurry a 100-ton hopper car of soda ash to a 70% solids slurry requires a tank about the same size as dry bulk storage. Slurries of up to 90% solids are easily stored. Bagged soda ash that is stored in a warehouse environment free from excessive humidity or moisture should present no problems. However, if proper inventory management practices such as “FIFO” (First In, First Out) are not applied or the product is exposed to high levels of humidity or moisture, some caking of material is possible. Although not listed as a hazardous substance, soda ash is primarily a skin irritant. Dusts or mists containing soda ash are moderately irritating to the mucous membranes of the nose and eyes. The irritation is temporary, however, and symptoms usually disappear shortly after contact ends. Eyes and skin should be flushed with water if exposed. A physician should treat prolonged irritation. Protective clothing, goggles, and respirators should be used if soda ash in the air exceeds nuisance dust levels. Dusty clothing should be washed before exposure to other compounds. In extreme cases, mixtures of soda ash and lime may produce caustic soda in the presence of perspiration, which may be irritating. Workers in soda ash storage bins or soda ash silos should wear a properly roped safety belt to facilitate rescue in case of shifts or slides. They also should maintain continuous communication with someone stationed outside the storage facility. 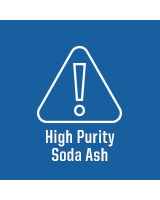 Soda ash is non-explosive, non-flammable, and is not regulated for shipping by the U.S. Department of Transportation due to its non-hazardous status. 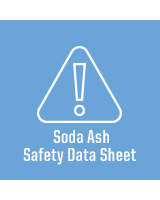 Complete health and safety information is contained in our Soda Ash Safety Data Sheets (SDS). When it is stored in a moisture-free area, soda ash has an indefinite shelf life. If soda ash is stored in an environment with high humidity, or is allowed to get wet, it will react with moisture and can become chunky. 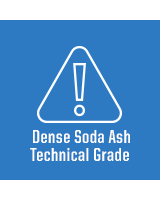 For additional information on safety and handling, please refer to our Soda Ash Safety Data Sheets(SDS). When discharging soda ash from a hopper car, it’s a good idea to provide canvas sleeve adapters between the car’s discharge gates and the hopper under the track. This will help provide a constant feed into the hopper and make for a cleaner discharging process. Selecting the correct conveyance method is critical to proper soda ash handling. For example, when designing a system for unloading bulk soda ash from bottom-dump hopper cars, it’s important to first determine whether or not the soda ash must be protected during conveyance. Ciner soda ash is granular, free-flowing, and relatively dustless. If it is carried by conveyor systems that abrade the product, its granular nature may be altered. This could result in adverse product performance in certain applications and create dust problems during handling and storage. Ciner coordinates and manages the transportation of our soda ash products to our customers through a variety of modes. Our primary means of transportation is bulk rail shipments originating from our production facility in Green River, Wyoming. Ciner manages a dedicated fleet of covered hopper railcars to assure high quality product is delivered to Ciner customers; either via direct bulk rail or from our network of transload facilities across the U.S. We offer bulk soda ash deliveries via truck as well as packaged material in both bags and sacks. 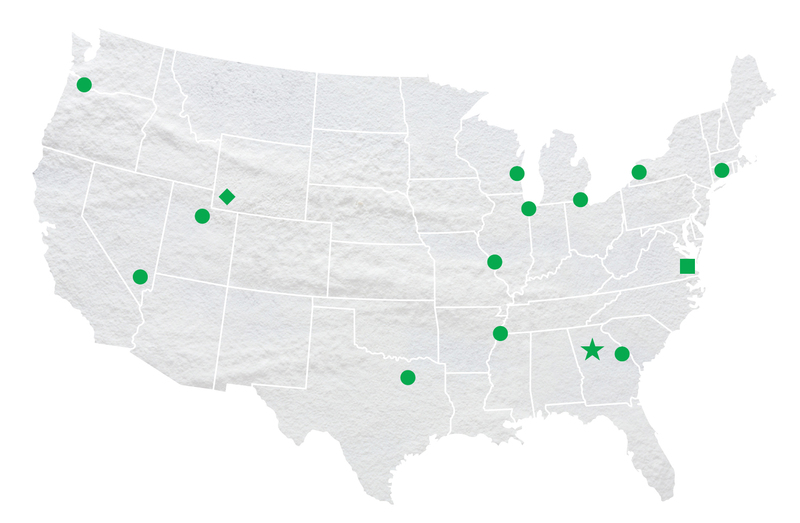 Ciner also works with a number of responsible chemical distributors across the U.S. and Canada. Most recently, Ciner Resources developed an east coast port in Norfolk, Virginia enhancing our supply chain capabilities. This east coast port provides us with unique access to soda ash produced outside of the United States and provides an alternate supply point for our customers. Ciner Resources also manages the export of bulk soda ash to Western Europe and South Africa with bulk vessels arriving to various ports in Europe and Capetown, South Africa.